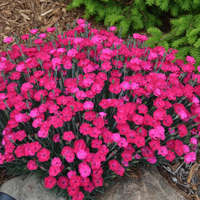 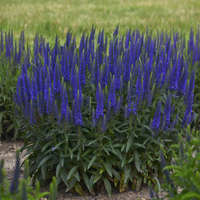 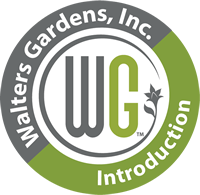 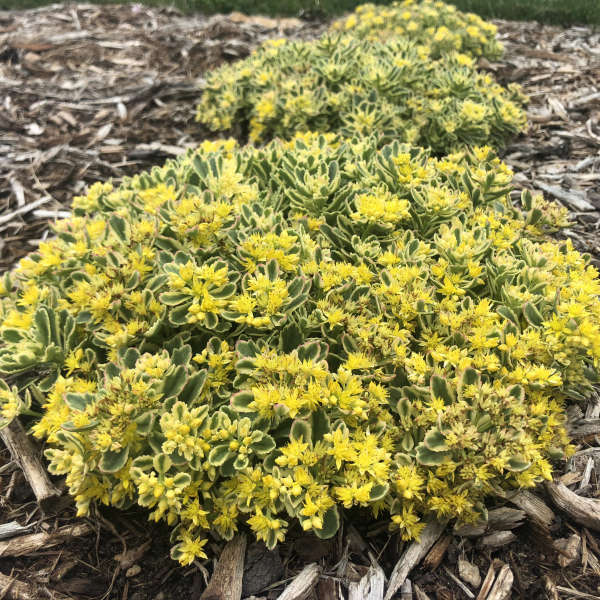 People love variegation in perennials, and this is an exciting new option! 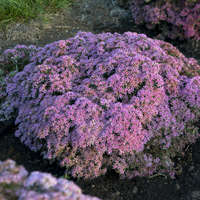 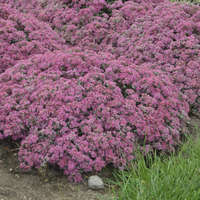 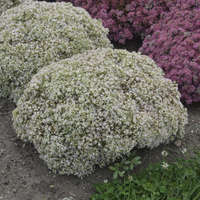 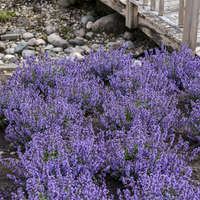 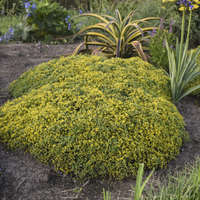 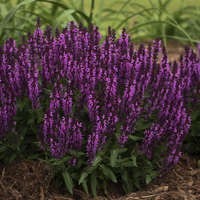 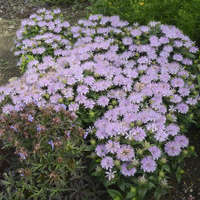 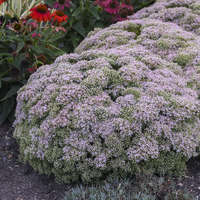 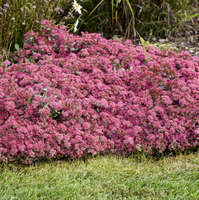 Enter 'Boogie Woogie', a fantastic summer-flowering groundcover type that will definitely make your garden feel groovy. 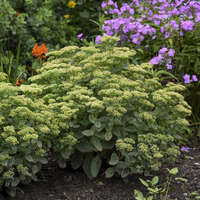 This sport of 'Little Miss Sunshine' has cream margins that make the plant look bright and yellow all over and are sprinkled with yellow flowers during early to midsummer. 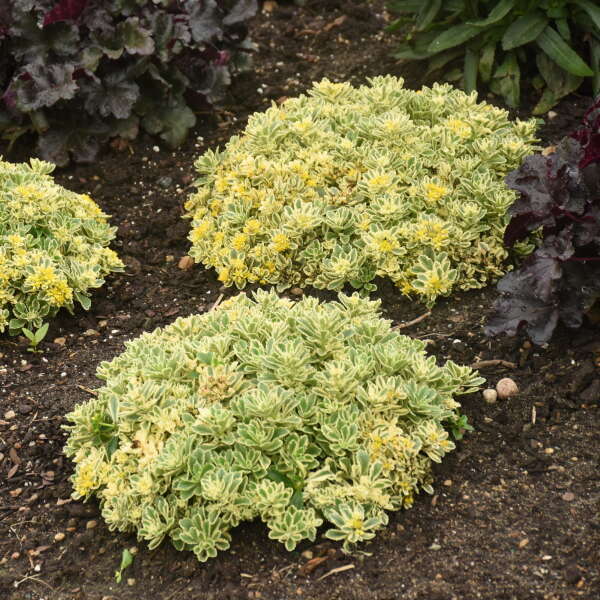 A fantastic variegated option for a groundcover in the landscape. 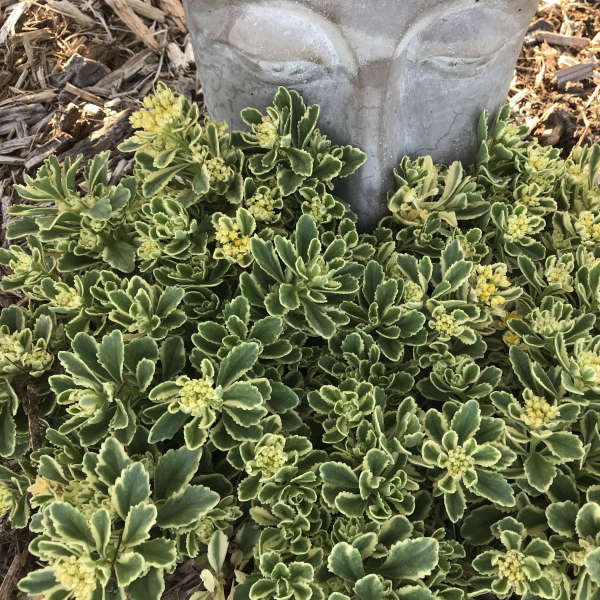 Perfect for rock gardens!